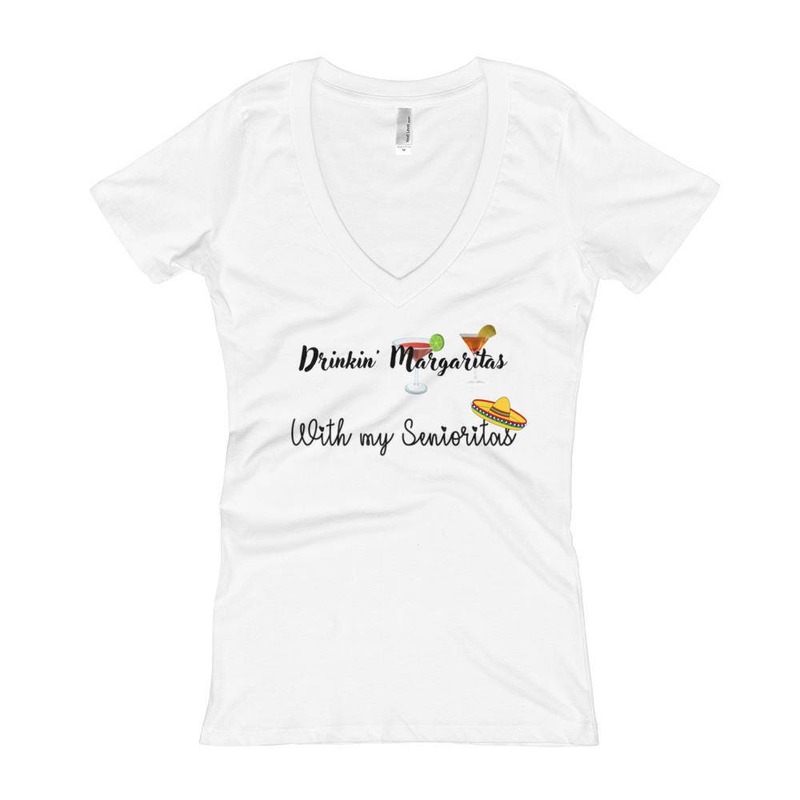 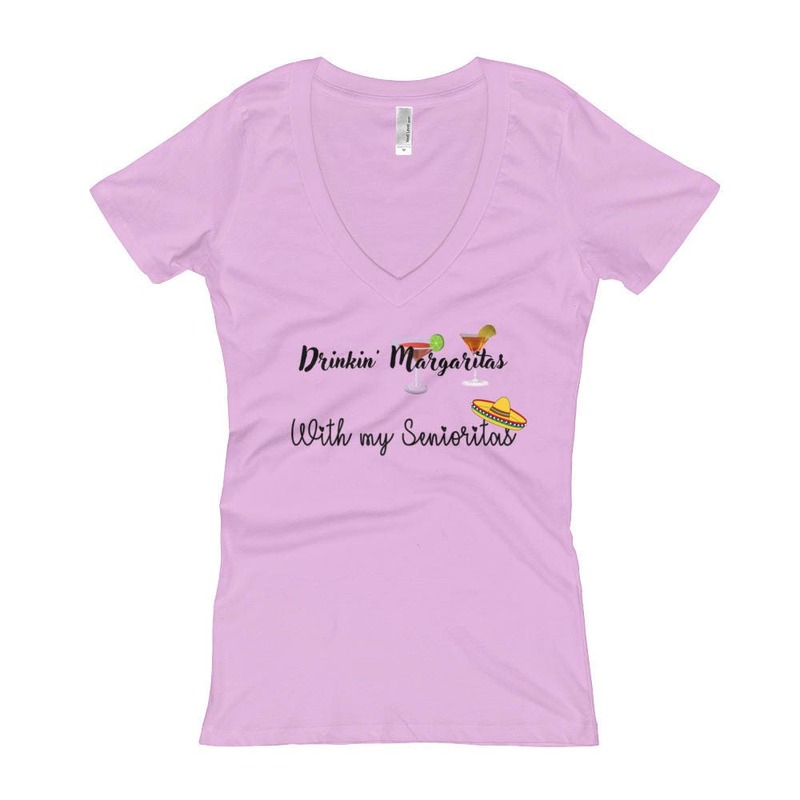 "Drinkin' Margaritas With My Senioritas"
This hilarious woman's v-neck is the perfect addition to your night out with the girls! 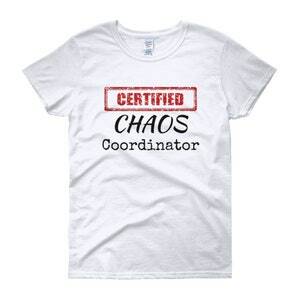 Perfect way to ensure everyone understands why the crew is here. 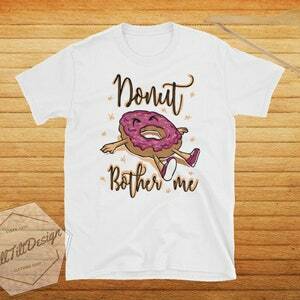 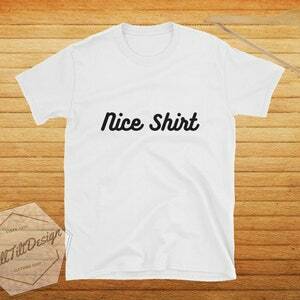 Be the life of the party, club, or bridal shower with this funny shirt!